Home EXPLORE What Makes Merapi Famous? This is the reason why merapi famous. Check now..
Merapi is mountain in Indonesian and Javanese, is an very active stratovolcano. Located on the border between Central Java and Yogyakarta City, Indonesia. This is the most active volcano mountain in Indonesia and has erupted regularly since 1548. The mountain is very dangerous because, typically, small and large eruptions occur every two to five years, and larger ones every 10–15 years or so. Notable eruptions, often causing many deaths, have occurred in 1006 years, 1786, 1822, 1872, and 1930. There are thirteen villages were destroyed in the later one, and 1400 people killed. Since 1548, Mount Merapi has erupted as much as 68 times. 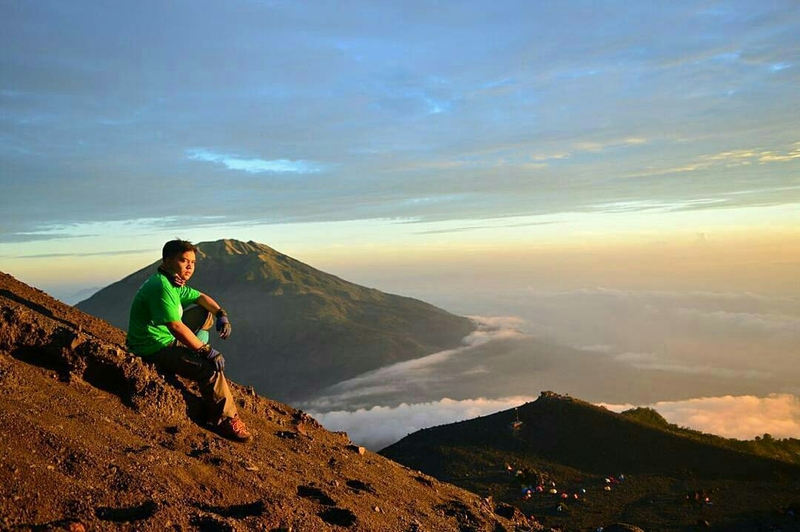 Many tourist from other country hike mount Merapi. They using guide tour. Need 4 hours to hike from basecamp Selo, Boyolali city, the only one hiking trails. 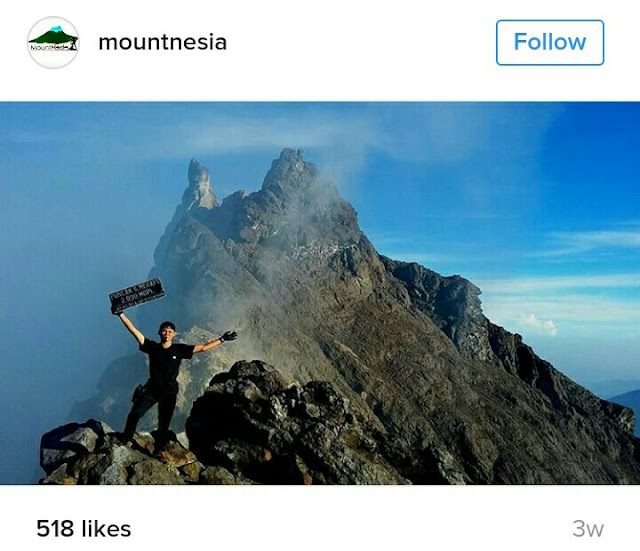 The other of hiking trails Mount Merapi was destroyed because eruption in 2010.